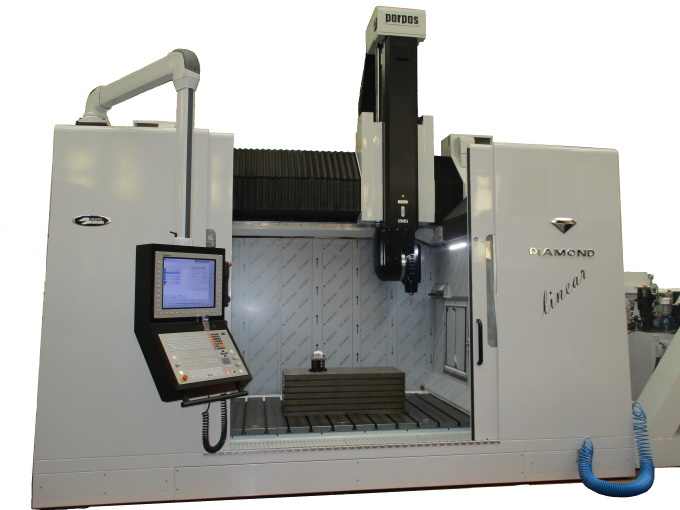 The BF line features a full 5 axis milling head duly designed for profiling jobs in hard materials (steel, inconel, titanium, etc). 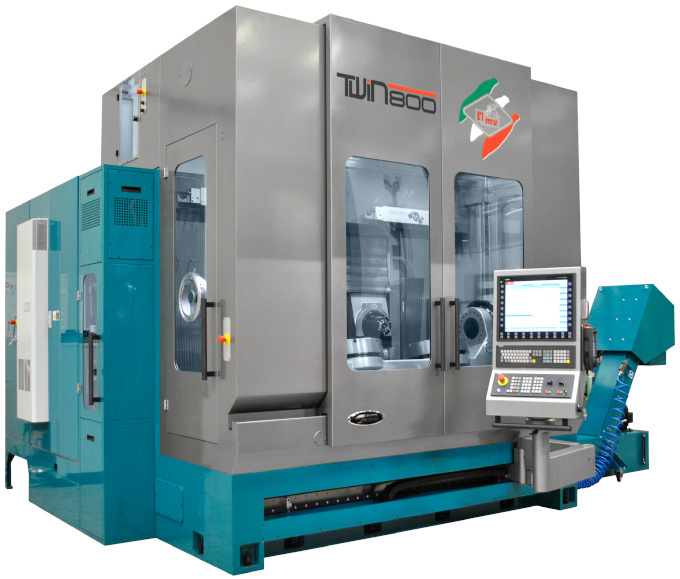 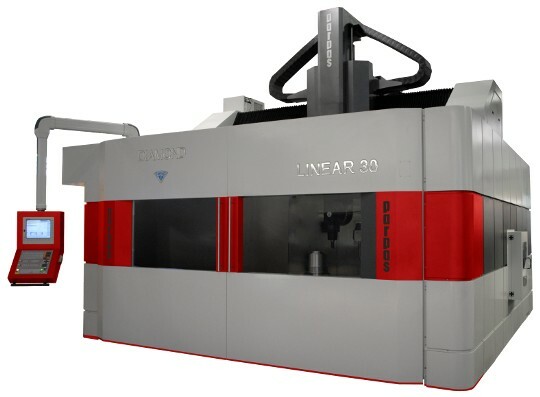 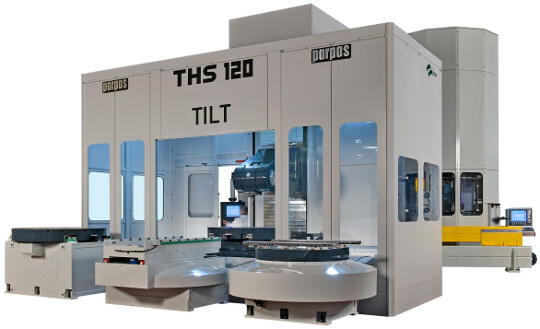 MOND LINEAR 30 is a gantry style machining centre with 3 or 5 axis for high speed moulds/dies machining as well as aerospace jobs. 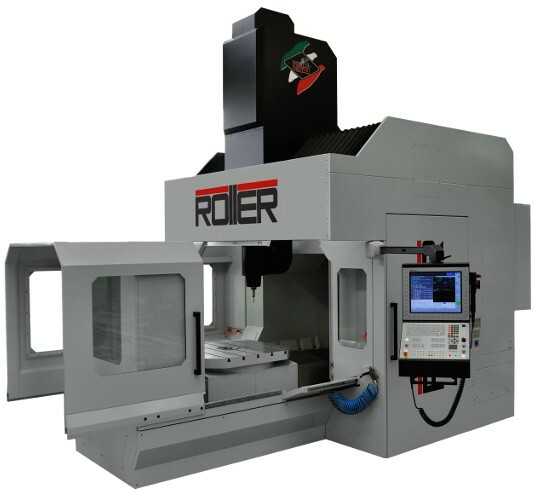 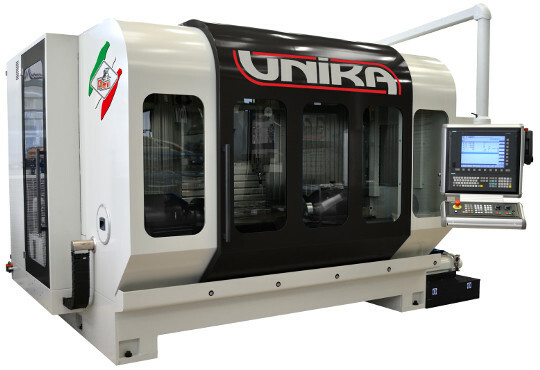 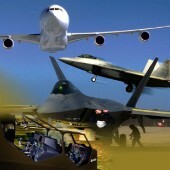 The model ESTREMA is a high speed milling machine characterized for his configuration with open portal to L, patented.